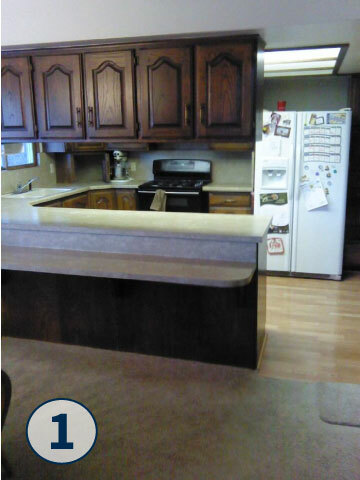 3 Day Kitchen & Bath provides custom kitchen remodels and bathroom remodels for homes in Utah. 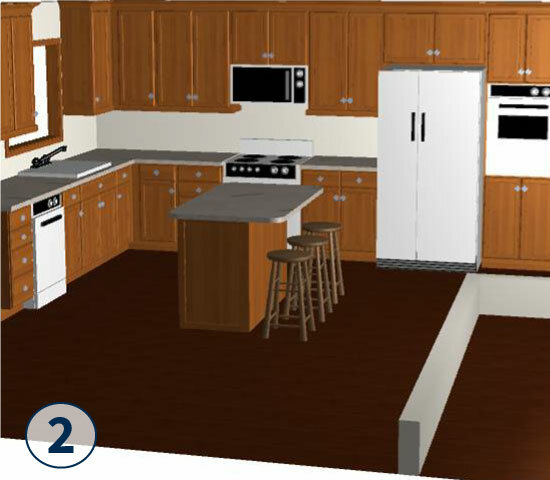 Whether you are looking for a kitchen design that is contemporary, traditional or eclectic; our kitchen remodeling designs will be everything you have ever dreamed of. 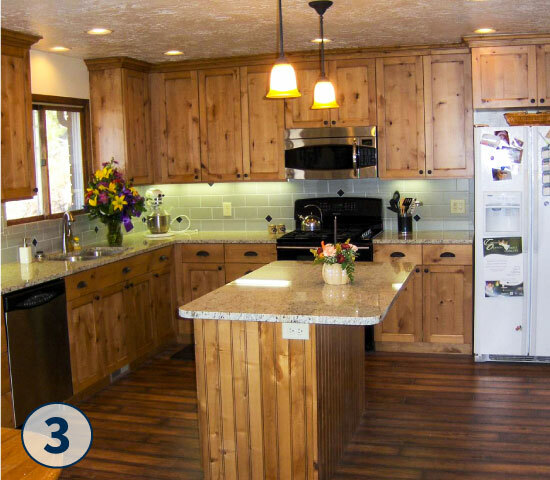 See how much your Utah kitchen can change in just three days, with our 3 day miracle pictures.